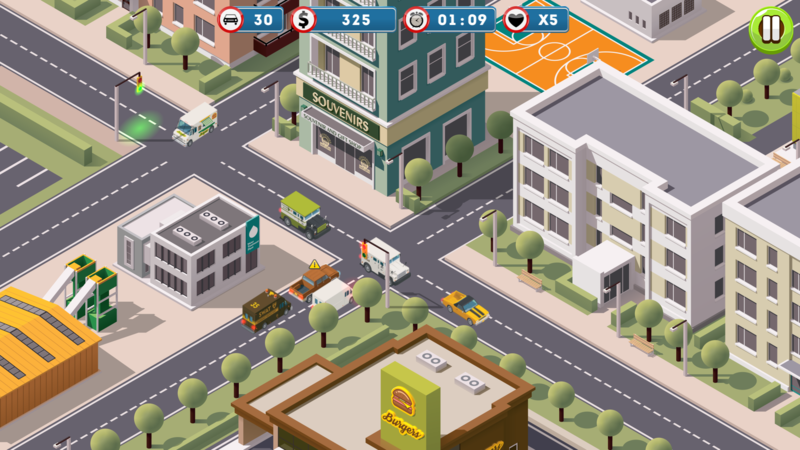 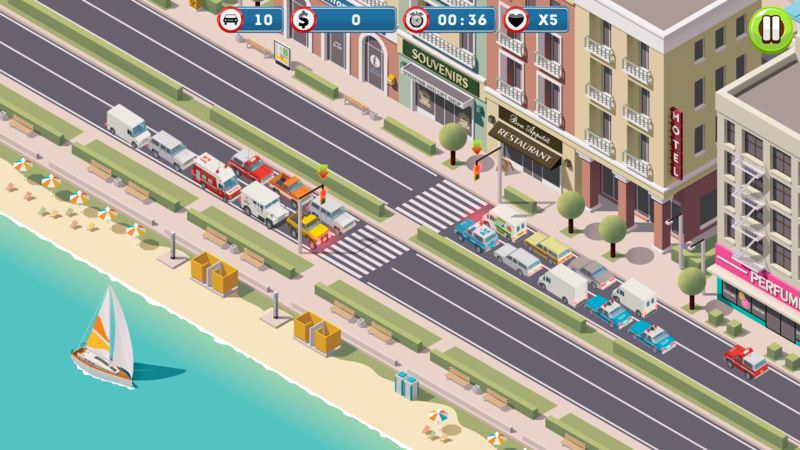 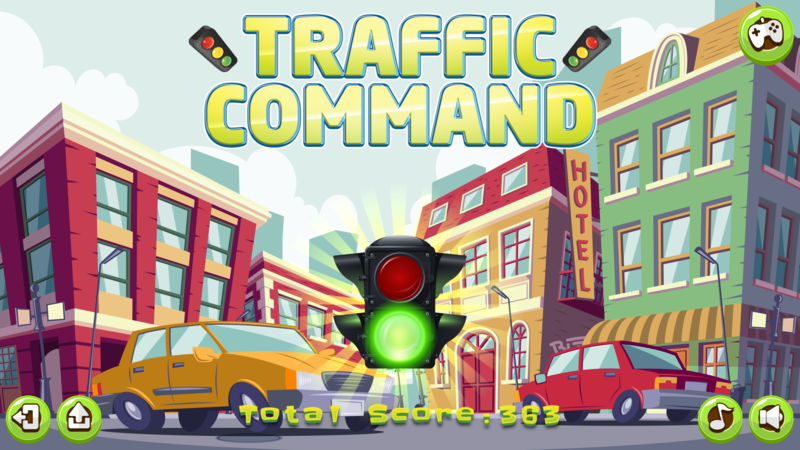 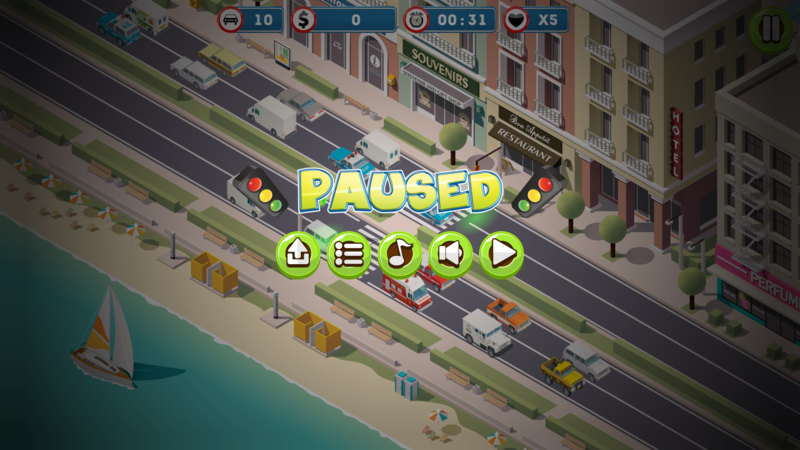 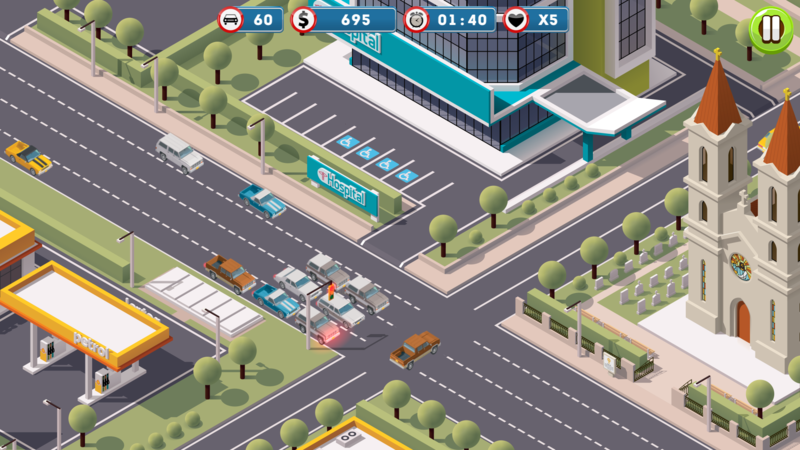 Traffic Command – is a HTML5 Game! 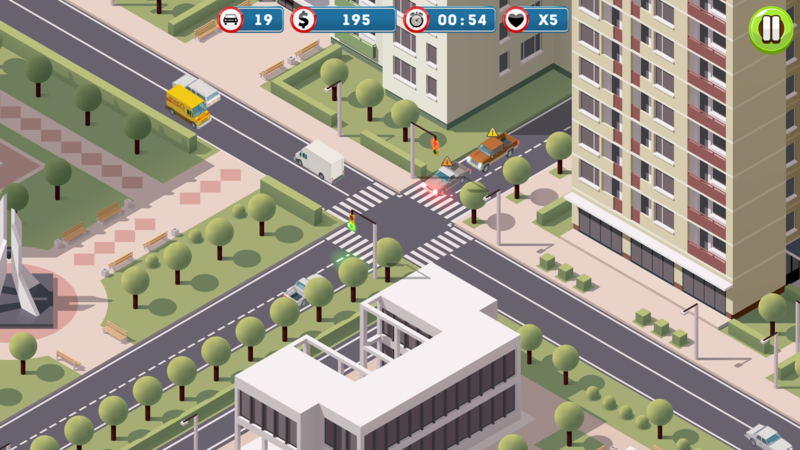 Take command of the traffic in the streets, redirecting cars, and telling them when it is okay to stop, and when it is okay to go. 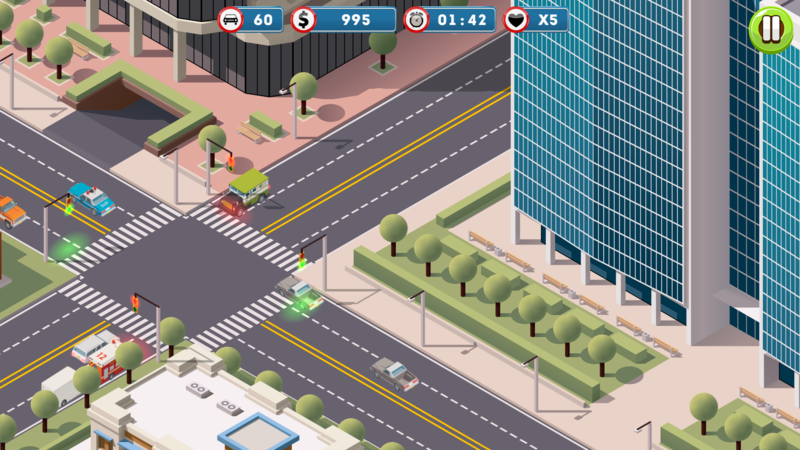 One big game of Red light green light keeps you on your feet in this addicting traffic driving game. 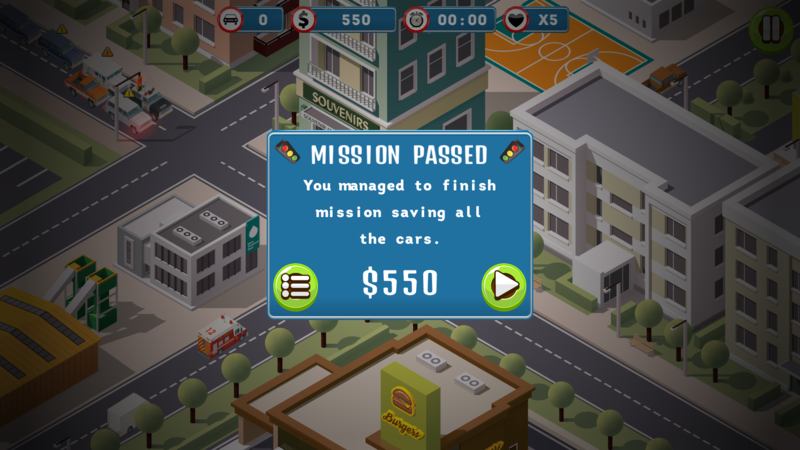 • Fixed a bug with saving lives after restarting the game. 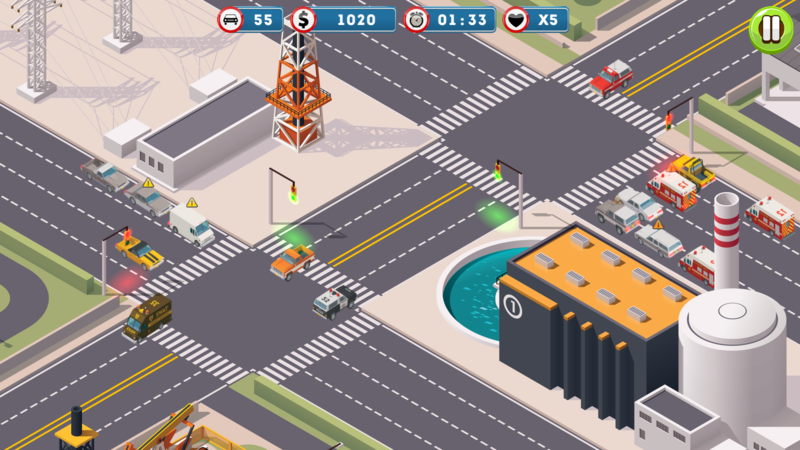 • Added new textures and sounds.